We are not the only one you need, you are, we just show you how to get out of your own way. Whether business or personal, our lives are always intermingled; often carried over from one to the other. Through tools and stories, it's our goal to help free you from overwhelm and many other struggles of business and life. 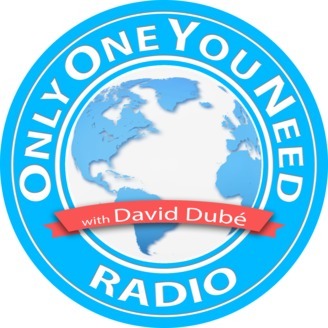 The podcast is hosted by David Dubé who's been a corporate trainer for 13+ years, and a business and personal coach for over 5 years. His training has changed the lives of many and through this podcast, hopefully, many more. We often allow others to control our actions. How does this happen you might ask? Well, the simple truth is by allowing them to hurt us emotionally. Now, I'm not saying you shouldn't be hurt, but what I am saying is how you react to the situation, well here's how they've taken control of us. 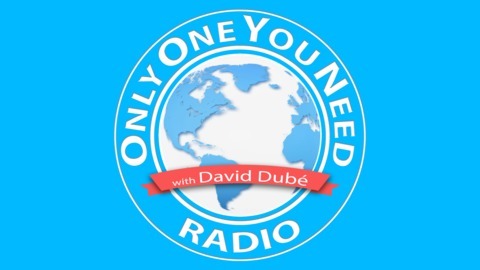 In this episode, David Dubé dives deep into what and how this happens and how you can learn, use and utilize emotional intelligence to prevent yourself from being controlled by others words or actions.